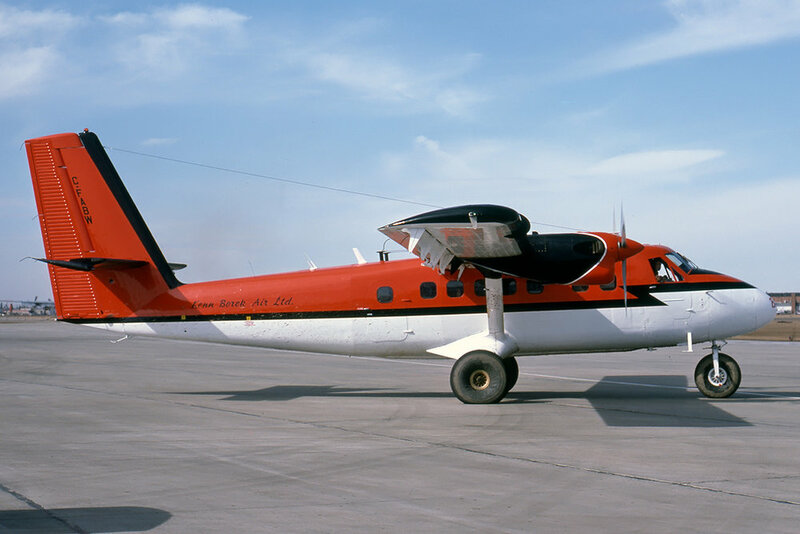 21-Dec-1977 Crashed on left base to the runway, shortly before turning onto final approach to Nanisivik, NT. The aircraft impacted the ground at a 45 degree nose down and 80 degree right bank attitude. Although no definitive cause was determined, possible factors included a low level wind shear or a flap or aileron control rod failure.